Toon's Tunes : What will you do this Memorial Day weekend? Here are a few ideas! What will you do this Memorial Day weekend? Here are a few ideas! Memorial Day Weekend... all the fun of the fair! The Memorial Day service... that's what it's all about, after all, remembering those who have given so much to protect this country. It's worth taking the time to check out one or more of the events around the region, especially Mount Vernon in Citrus Heights, which always has a moving service, lots of people, and a lot of shiny Harleys ridden by military veterans. This year's event is the 50th annual Memorial Day Tribute at Mount Vernon, and will be held from 11 to 12 am. Don't be late. 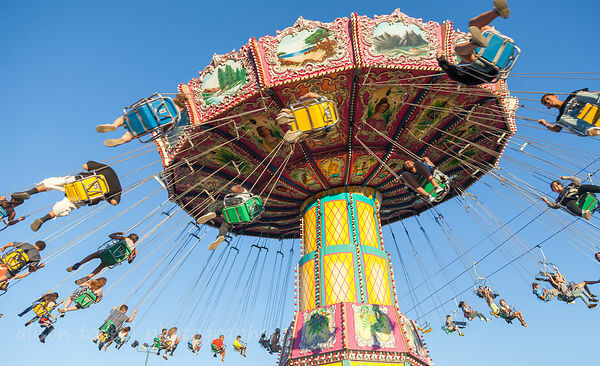 The Sacramento County Fair kicks off the weekend early, beginning on Thursday, 25th and running all weekend at Cal Expo on Exposition Boulevard. All the fun of the fair! And, of course, livestock, monster trucks, bull riding (Saturday night), Jaripeo, tractor pulls, and much more. Check the website for info: http://sacfair.com General admission is an inexpensive $6, parking is $10, children under 12 go free. For the special events including the monster trucks, there's an extra ticket that needs to be bought in advance--best prices are online or at your local Walgreens! 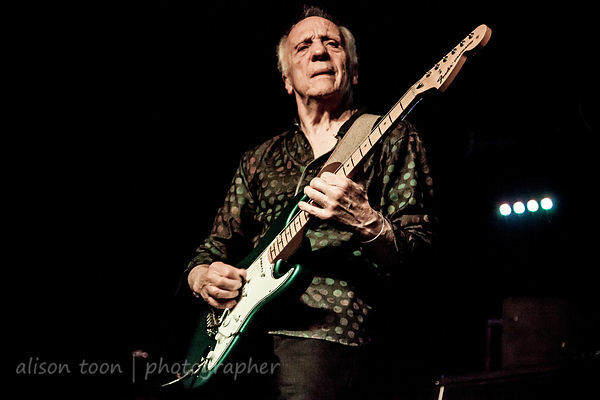 Robin Trower is in Sacramento this Sunday, at the Crest Theater. Highly recommended! 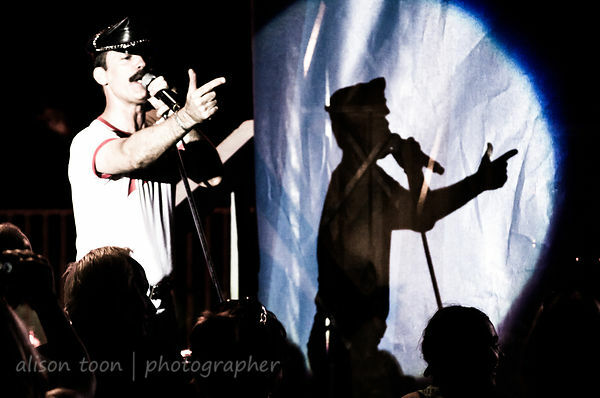 I saw him a couple of years ago in Folsom, and the show was entrancing. You can read the review here, and find info about the Crest show here. 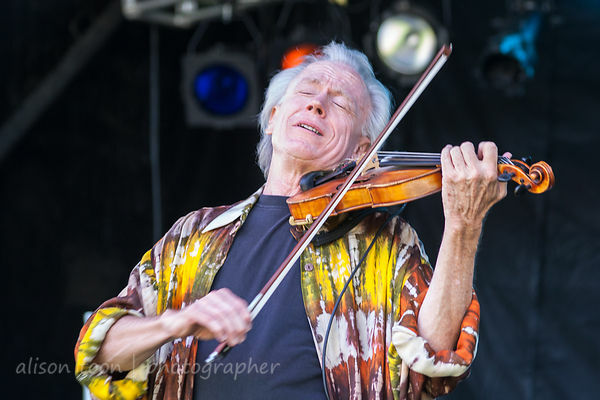 Don't miss this one -- he's one of the great, British, guitar players, who has influenced so many other musicians. And of course, this weekend is Napa's annual Bottlerock festival. If you didn't already obtain tickets, I fear it's far too late... with a lineup that includes Foo Fighters, Tom Petty & The Heartbreakers, Maroon 5, Band of Horses, the wonderful Fitz and the Tantrums, Live (all together again! ), Catfish and the Bottlemen (yay!!!!) 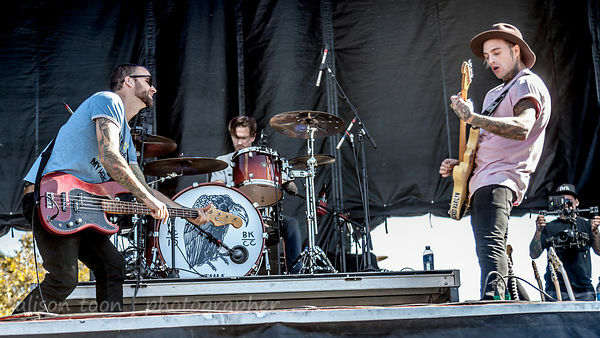 and you-must-not-miss Highly Suspect... I'd love to be there, but sadly it's not happening this year! 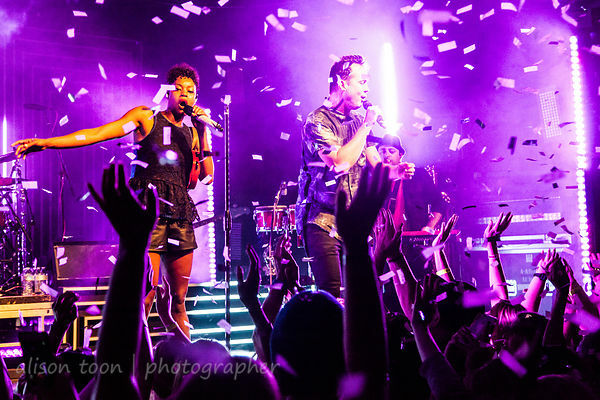 Fitz and the Tantrums, in the lineup for Bottlerock this year! Whatever you plan on doing this weekend, enjoy yourselves, keep safe, and spare a moment or two for those memories.